Avoid the unreliability and time-consuming limitations of FTP and email. Stop breaking up files and start tracking their status. 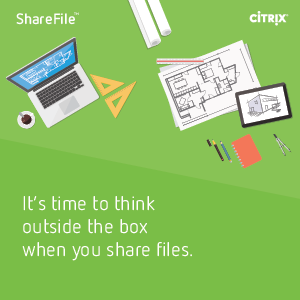 Increase the speed of transferring proposals, specs and more without sacrificing security.